Border apprehensions, which is the main indicator used to examine how many people are attempting to enter the United States are at record lows not seen since the 1970s. A September report released by the Department of Homeland Security also indicates the U.S.-Mexico border is now more secure than ever before. Yet despite these trends, the Trump Administration is still working to fulfill a campaign pledge to build a border wall along the southern border. They recently announced completion of eight different border wall prototypes, marking the end of the first phase of the project. 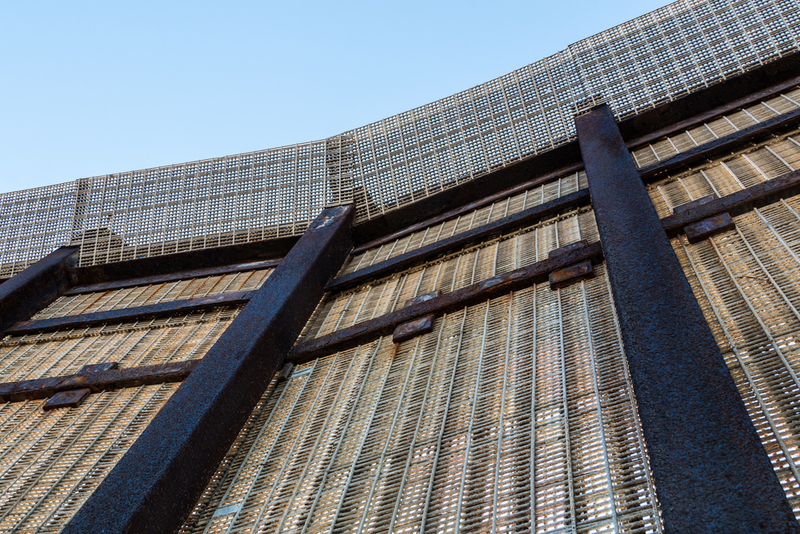 There are currently approximately 650 miles of border fence, with existing barriers made up of tall metal or concrete posts, solid corrugated steel walls, and metal fencing. The new prototypes are required to provide a more solid structure and be at least 18 feet tall and constructed in a way that people cannot tunnel below for six feet or climb over. The have to be sturdy enough that they cannot be penetrated in under an hour and should be visually pleasing on the U.S. side of the border. With the prototypes now complete, Customs and Border Protection (CBP) will now move into its testing phase of the various border walls to see if they meet the requirements. The testing phase is expected to take up to two months, with completion possible by the end of 2017. However, once testing ends it is unclear what happens next. Currently, Congress has not appropriated any additional funds to CBP to begin building a border wall despite the President asking for $1.6 billion this year for construction. CBP has not publicly presented a plan or cost estimate for the wall but various other organizations and congressional committees have estimated it will cost tens of billions of dollars. According to the Migration Policy Institute, the cost to build the remaining border wall segments will be between $15 and $25 billion, with each mile of fencing costing $16 million. Another report by the Senate Homeland Security and Governmental Affairs Committee minority staff indicates the cost of a border wall could be nearly $70 billion. It will be important for the Administration to present a real justification for this border wall with true cost estimates if it wants to win over a skeptical public and convince Congress to open its purse strings.